We posted a story earlier this week about a shoplifter caught on camera stealing a case of beer in Blackpool, England. 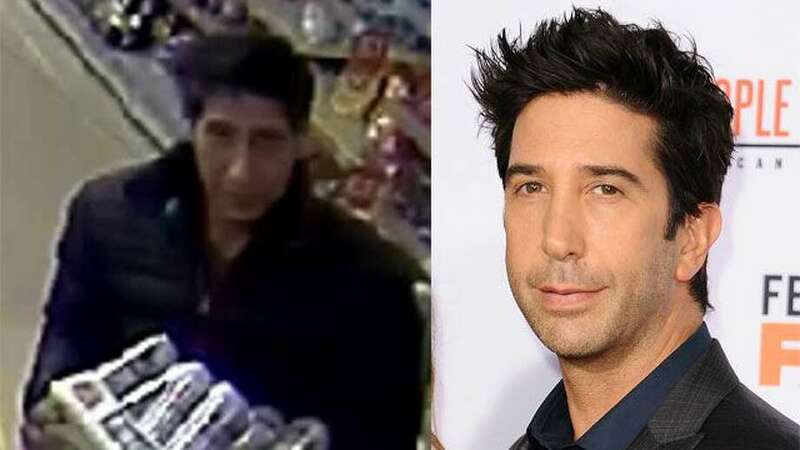 The tweet of the incident by Blackpool Police had the whole internet laughing due to his uncanny resemblance to David Schwimmer, who played main character Ross on the hot 90s show Friends. It was funny enough as it was, but then Schwimmer himself put out a hilarious tweet featuring a video of himself reenacting the theft, which sent the whole internet into hysterics. It seems like this story just won’t go away, and it appears to have taken a turn for the dramatic. 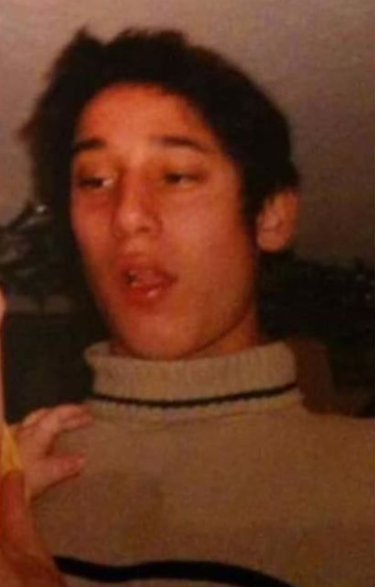 A woman from Swindon, a town in the south of England, is ‘100 percent convinced’ that the man featured in the original crime video is her son, who she has not seen since he went missing 11 years ago. Susan Trowbridge, 58, was shocked when she saw the picture of the thief, who she strongly believes is her son, Paul, pictured below. Sadly, Susan’s adopted son had schizophrenia and went missing without a trace on July 1st 2007. Mom has said in an interview that, even as a teen, Paul strongly resembled the Friends character. The last time Susan saw Paul, was when she waved him off at the airport prior to a vacation in Barbados – he went missing two weeks later. 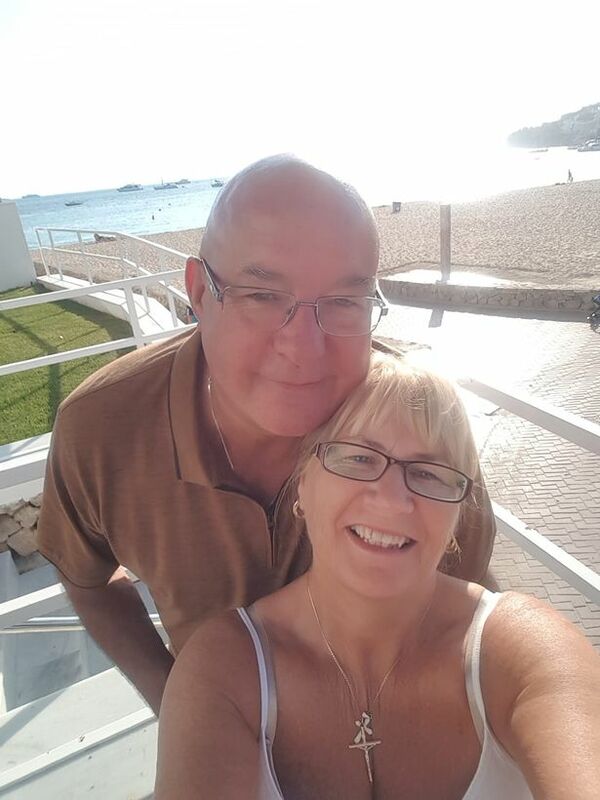 Susan has contacted Blackpool Police, however, they have told her the thief is not Paul. Susan said: “I emailed police and told them I was his mum but they came back and said the man in the CCTV isn’t Paul. You have to wonder, if they still didn’t know who the man in the video is, how they can be so sure that it isn’t Susan’s son Paul – something which Susan herself brought up when being interviewed. However, since this interview, it looks like Blackpool Police have found their man, which would explain why they told Susan that it wasn’t her son. 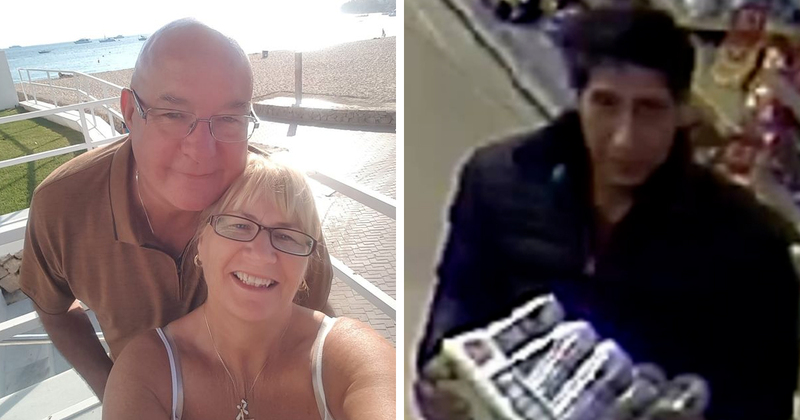 Yesterday, Blackpool Police thanked the public for their help with the search and indicated they had identified the man – in a tweet that nodded to the influence of Friends. While the initial tweets were very funny, you heart has to go out to a mom who desperately wanted to find her long-lost son. Out thoughts and prayers are with you, Susan.